Whatsapp, ahead of national elections starting this month, has launched a service in India for public to verify the authenticity of the information, a latest move announced on Tuesday highlighting the social media firm’s efforts to counter fake news on its platform. 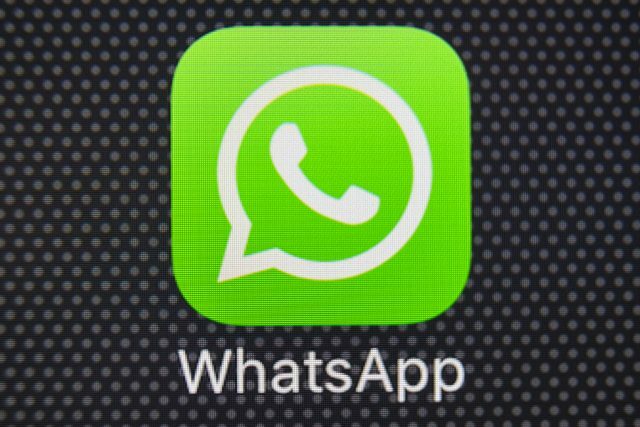 Whatsapp, in collaboration with local startup Proto, remained categorizing the nature of messages sent to the platform by users as true, false, disputed or misleading and is also intending building a database of that content to get the in-depth knowledge of such misinformation to make the platform to be aware of it in future, firm said in its statement. Whatsapp holds more than 200 million users in India stick to its platform but also facing much of the criticism for being used for spreading fake news and its current move came amidst social media companies extensively working to put a stop to such incidents especially during the sensitive events like elections. Facebook Inc, owner of Whatsapp, on Monday shared an incident of deleting 712 accounts and 390 pages in India and Pakistan for having inauthentic behavior and said that many of deleted accounts or pages were related to the Pakistan’s military or had links with India’s opposition Congress party. Scheduled to begin with its first phase on April 11, India’s elections are expected to be concluded on May 23. Many of major political parties in India has blamed the others parties of spreading fake news on Whatsapp but denied their selves to be involved in such activities, whereas in February, one of a senior executives of Whatsapp said that the many parties were attempting to use the app for a purpose which it was not intended to be used for. Checkpoint Tipline, the newly launched service, in order to verify the authenticity, can receive messages both in form of images or video formats and can also receive and verify text messages in English or in four of the regional languages, Whatsapp added.